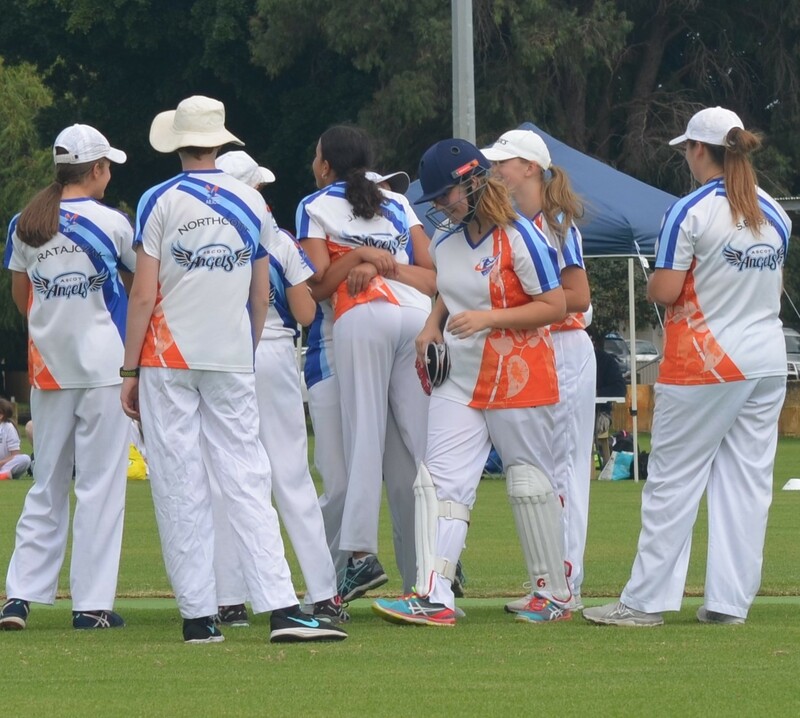 Welcome to the website of Ascot Eagles Junior Cricket Club. Here you can register to join our friendly club, and find playing information and match statistics. We're run by a group of parents dedicated to giving kids the essential experience of junior community club cricket, so if you can't find what you're looking for, please get in touch.